It's Little Lady Patchwork's tour day! 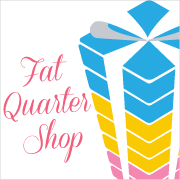 Stop by her blog and see her version of the Quaint quilt block. It's true to Stefanie's style. A mix of unexpected fabric lines that work wonderful together. Stefanie and I have known each other for over 3 years. 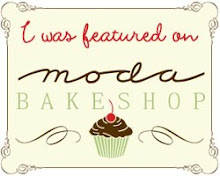 She shares a little bit about that in her blog post. 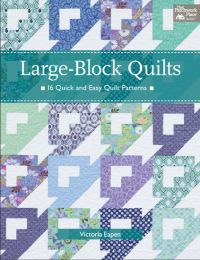 I would love to win a copy of the Large-Block Quilts book. I'm still pretty much a beginner and have only been quilting since last July. Would love to win this! I am almost finished with my very first quilt and am so excited to learn more techniques and beautiful patterns to use! Thanks! Large blocks - the way to go. Thanks! I love quilting with large block. Oh my goodness! This is exactly - EXACTLY - what I have been wanting to do next! Love the preview shots of the book. gosh, just love to sew. 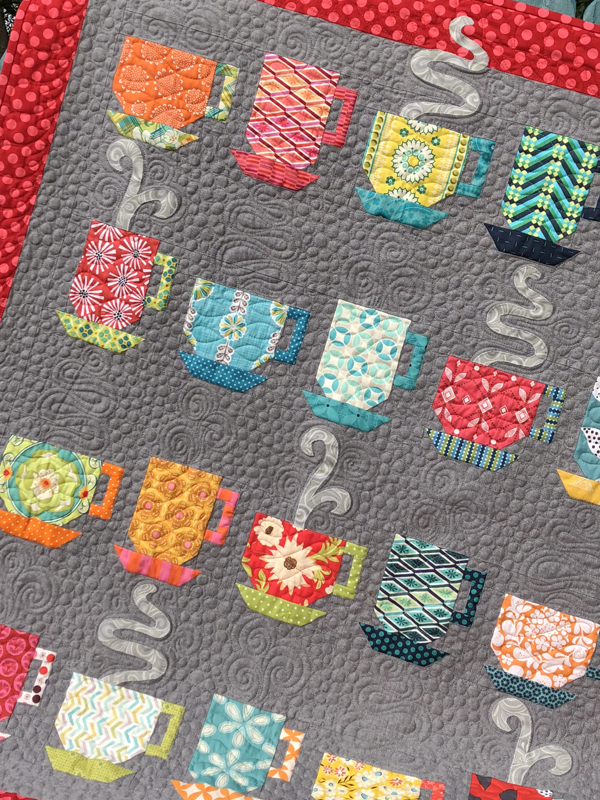 so many patterns, so many quilters, what few. I like three steps forward. I have always wanted to make a Big Block quilt!! Love the big block quilts! Love your large blocks & would love to win your book! Day #6 is Carol's book tour day! Large-block Quilts Blog Tour Starts Today!! !